Blog - Carbon Steel, Alloy Steel, High Nickel Alloys, Special Alloys, Aluminium Alloys, Copper Nickel, Titanium Alloys, Duplex & Super Duplex, Mumbai, India. There are various types of steel in the world and based on the chemicals composition the strength is determined hardox is one of them . Hardox comes in various grade eg : Hardox 400,450,500,600 in the form of sheets and plates. 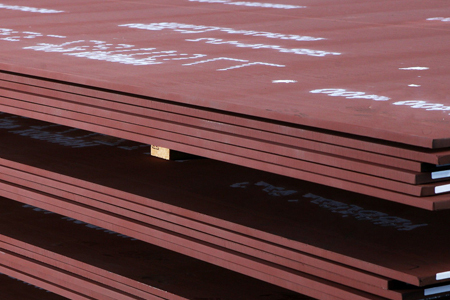 This type of steel cuts down on weight and extends the service life of steel structure as compare to regular steel. The product made by hardox steel can be recycled into new strong and energy-saving materials.